"Dr. Johnson is a natural with children"
"My kiddos didn't want to leave the office at their last visit, who has that much fun at the dentist?!! I'm glad we made the switch." 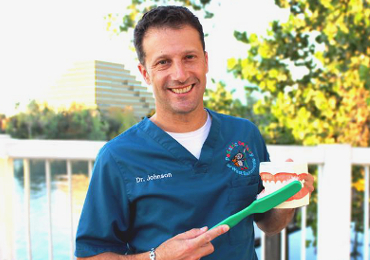 Dr. Paul A. Johnson is a board-certified pediatric dentist and currently is a Diplomat of the American Board of Pediatric Dentistry. "Beautiful office, very cheerful and calm, actually fun! Wonderful staff! Even fresh coffee to greet you!" "Thanks to Dr. Paul and his team for making going the dentist a delightful experience. Instead of tears, I have three kids who are excited to go to the dentist." Our mission is to assist all children, infants, adolescents and those with special needs, in attaining optimum oral health by providing outstanding, compassionate, quality dental care. We strive to offer the highest quality care, in a timely manner, through continual training and education, the use of state of the art techniques, materials and equipment, provided in a clean and well organized office. We acknowledge, appreciate and honor the trust each parent has bestowed our team to care for their child. We offer a fun and welcoming environment where children and family feel comfortable and safe. Our primary focus is on prevention and elimination of dental disease though personalized patient assessment, education and treatment.
. . . the children's doctor of dentistry. 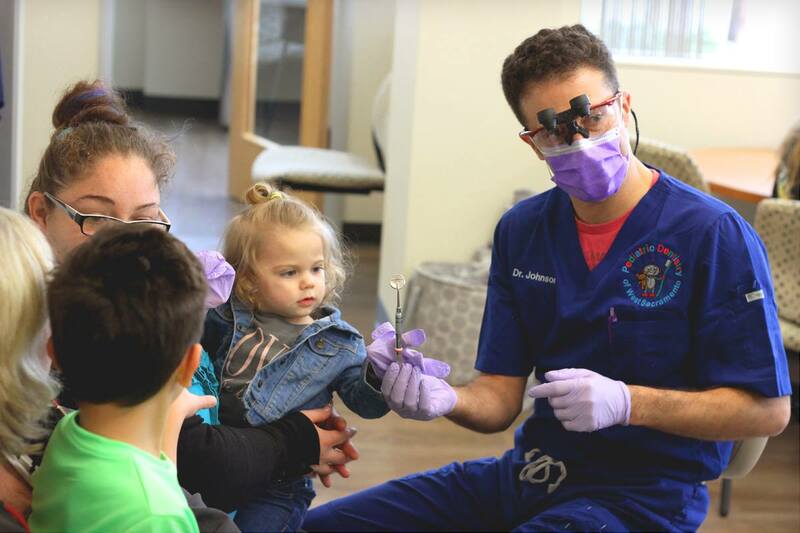 Each pediatric dentist completes two to three years of specialized training after dental school, which is dedicated to the oral health of children from infancy through the teenage years, including those with special medical or developmental needs. Infants, toddlers, pre-school, school aged, pre-teens, teenagers and those children with special needs all benefit from specialized and individualized care tailored to their unique developmental stage, personality, temperament, previous experiences, and medical needs. The pediatric dentist’s main goal is preventing dental disease along with building a positive dental experience to last a lifetime. 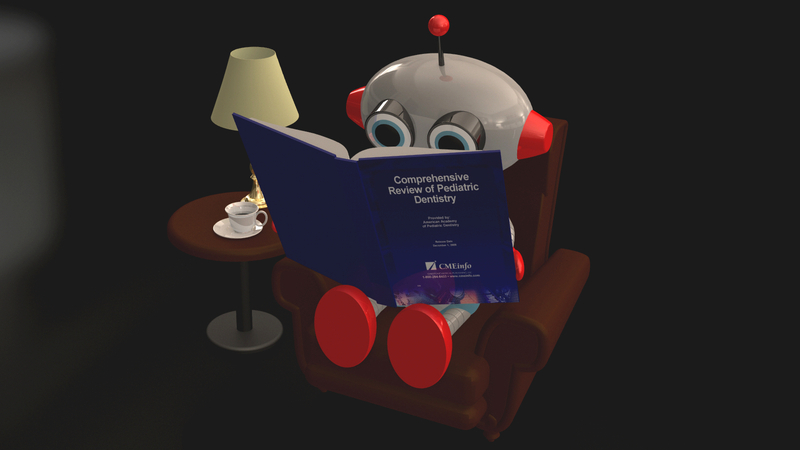 The pediatric dentist's extra training includes extensive study in childhood development, cranio-facial growth, nutrition, oral health and prevention, treatment of the medically and developmental compromised, behavioral guidance, interceptive orthodontics, pediatric dental restorative treatment, and utilization of medications to sedate the child both in office and the hospital setting. This specialized training allows the pediatric dentist to use a variety of techniques to best care for the child both dentally and psychologically. The pediatric dentist knows how to make your child feel comfortable. 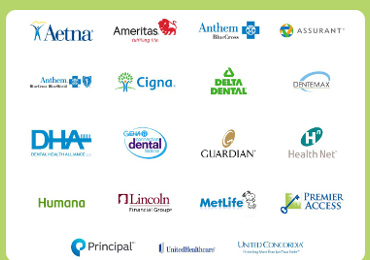 They hand pick their dental team and construct their offices with the best interests of the child in mind. Children feel welcome when they see an environment especially designed for them. Friendly faces, bright colors, toys, video games, and children’s movies all communicate to the child that “this is a special place for children” which reduces anxiety and helps the child feel at ease. © 2018 Pediatric Dentistry of West Sacramento.